Hurry. We’re putting some great titles on sale like never before to make room for new books. Claim yours now as we work our way through the sections from front to back. Hundreds of titles will be on sale as we cull the herd. Of course, all of these books are new, most are first printings, and many are First Editions. If you have a new tablet, do you know you can buy your e-books from us? 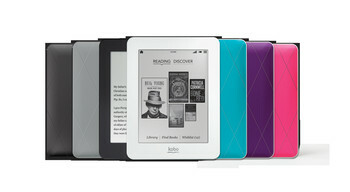 And now, we are selling the elegant Kobo Arc, a 7″ tablet that’s great for e-reading, movies, music, e-mail, and more. Come see our dedicated e-readers or see how you can use your existing device and buy from Destinations Booksellers.